In the middle of the Rhone Valley , the history of the Clos des Papes domain is very ancient: there is evidence of the presence of vineyards in this area already in the 17th century. Let’s notice, that at first, the Clos des Papes was part of Chateauneuf-du-Pape. The name Clos des Papes appeared until the end of the 19th century, with its first cuvée made of mourdèvre commercialized in 1896. Since then, the Clos des Papes has been one of the most popular elements of the appellation Châteauneuf-du -Pape, alongside other big names such as Rayas and Beaucastel . Its secret: a champ of 32 hectares, whose soil is a mixture of pebbles clay and sand. Some of the vines on this soil are over 80 years old. The wines of the Clos des Papes are exceptional. The choice of the Avril family of putting together the entire production resulted in very powerful and very pure wines. This is the secret of this domain: the balance of forces. These wines have an extraordinary longevity. Its production of 80,000 annual bottles is dedicated 95% to red wines, with a diversity of grapes never seen before. This also applies to the remaining 5% for the production of white wine: Roussanne, Clairette, Grenache ... everything is there! 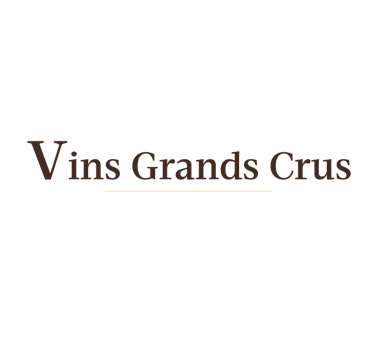 To sell your wine fast and easy and have a quick estimate, contact Vins Grands Crus!